If you don’t know where your keys, your car, or even your kids are at a certain time – you aren’t alone. Every day millions of people contemplate this as a frustrating part of normal life. But, one consideration comes to light – if it’s not a ‘senior moment’, it might be a quantum moment. This is because of a foundational element of quantum physics which theorizes that, at any given moment, it is impossible to identify the specific location of an object (more appropriately, a molecule). Yes, actually impossible. When we look at the molecular ‘picture’ of substances – whether liquids or living beings, what we ‘see’ is actually a readout of a point in time of that object or molecule – in an electron micrograph or even a photo of a friend. It’s just a representation caught in a single time-point, but at the molecular level, atoms and electrons are still buzzing around in various locations. Add the complexity of the Schrodinger’s Cat paradox (where the cat is both dead and alive after exposed to a toxin, until the conscious observer opens the box – check it out here), and you can reach the thought (or confusion, lol) that at the molecular level, an atom can be in two places at once until detected by the conscious observer. Huh? Welcome to one of the fun aspects of quantum physics! Knowing that we could talk for hours about quantum physics, let’s take an easy approach and skip to the situation mentioned above – how do we deal with ‘seeing’ molecules in our modern day world, considering molecules comprise much of the approach in modern medicine and diagnoses? In the past, medicine has used X-rays, even MRI’s for investigative purposes – but think about these outputs with a quantum physics mindset – these X-ray and MRI outputs are only static images. A single snapshot in time – and at the molecular level, there still is uncertainty regarding positioning of the atoms. We realize these static images can still be valuable, but there’s much room for improvement! 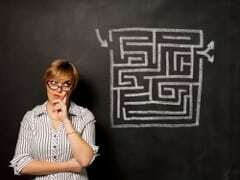 What is a solution for this molecular conundrum, that can take clinical and medical fields to the next level? 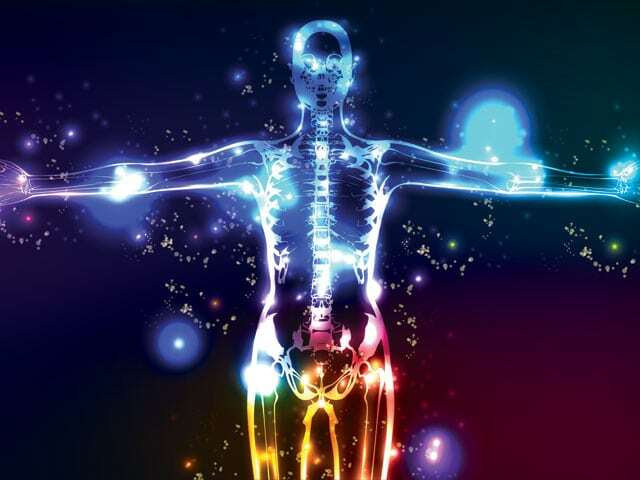 As you coalesce timepoints through the use of imaging, you establish a pattern (or behavior) of the molecules in question – giving an understanding of functionality, location and purpose, over time. This creates a window of understanding into the molecule in question. 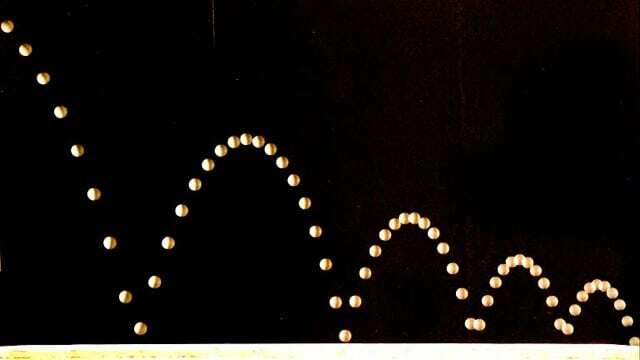 If you took a series of high-speed photos of a bouncing ball along a straight path, and analyze the data – you don’t just understand the ball, you understand the flow of the bounce, the height of the curve, the distance between contact with the solid surface, the force of each bounce, the momentum, and other various dynamics. You know the flow and purpose of the ball through this window in time. At the molecular level, if you perform this with a molecule within an in-vivo imaged system (such as fMRI or fPET) over time, you understand the movement and functionality of the molecule through the organism – it’s pathway, interactions, flow, distribution, clearance patterns and more – which provide a 4-dimensional reading into in-vivo movement and function. Using these methods, the location is known (as best as possible) using images collected over seconds, minutes, hours, or days – this provides a picture of anatomical functionality. In this application, the 4th Dimension represents the Kinetic Perspective. Amazing! 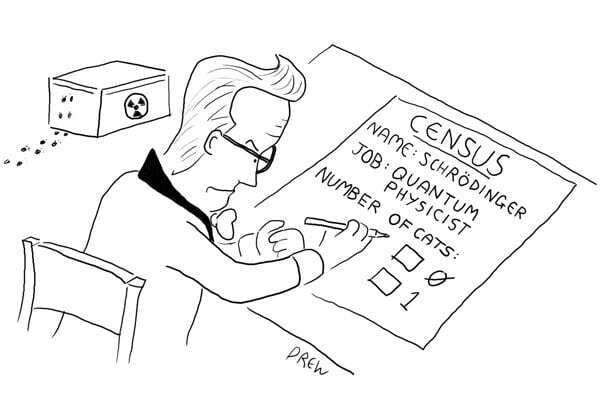 In this case, Schrodinger’s cat in the “box” is NEITHER dead NOR alive, as molecular imaging utilizes thousands of “boxes” to coalesce the picture and establish the resulting image. A conglomeration of juxtapositioned images, creating a translational picture of molecular answers. Dynamic molecular imaging provides this window into the in-vivo modeling of functionality – establishing an understanding of kinetics. This is a modern-day quantum physics solution, or, a new way to think out of the [cat] “box”, and it’s also a new solution for scientists and medical professions that creates unlimited opportunities for advances in the field, and for cats all over the world. BioLaurus is a company composed of In Vivo Preclinical Molecular Imaging Contract Research Specialists. We partner with clients to design and implement successful scientific studies and imaging assays. We are a new kind of contract research company focused on working collaboratively with you to provide solutions to the complex research challenges you face in drug discovery and translational research. Previous: Previous post: The Evolution of What?